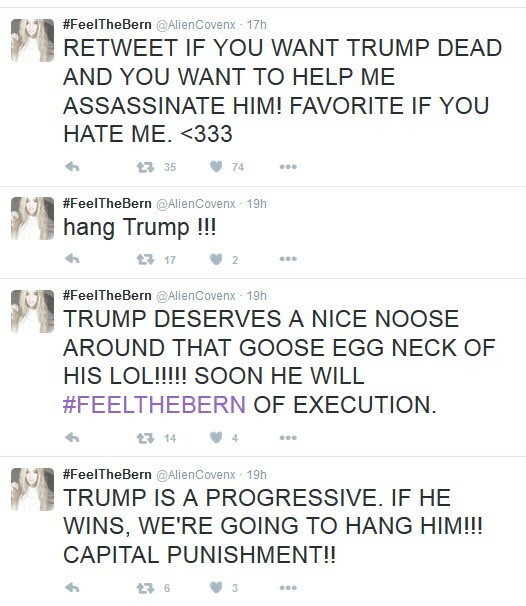 An avid Bernie Sanders supporter who recently started a #killtrump campaign on twitter took it one step further by threatening to assassinate Donald Trump. The twitter username is @aliencovenx. They appear to be impersonating Camila Cabello. 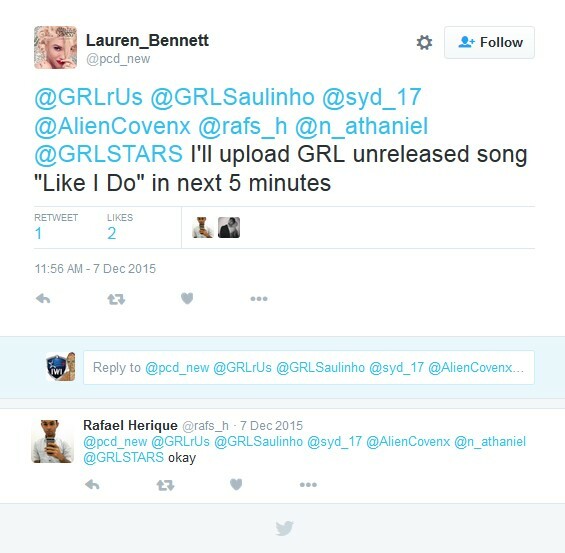 The two above accounts would be a great place to start, both revolve around Lauren Bennett, and mention @aliencovenx as if they know her at a friend level. One of the above screenshots comes from a group that identifies as an official political organization on their facebook page. I find it extremely interesting that we now have political organizations in the USA that endorse assassinating presidential candidates whom they disagree with, no surprise they are socialist liberals. 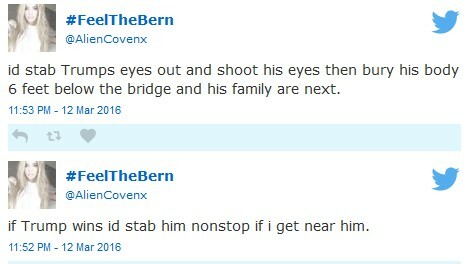 3 Comments on "Bernie Sanders Supporter Threatens to Assassinate Donald Trump"
This has been reported to the secret service, the proper authorities are investigating. 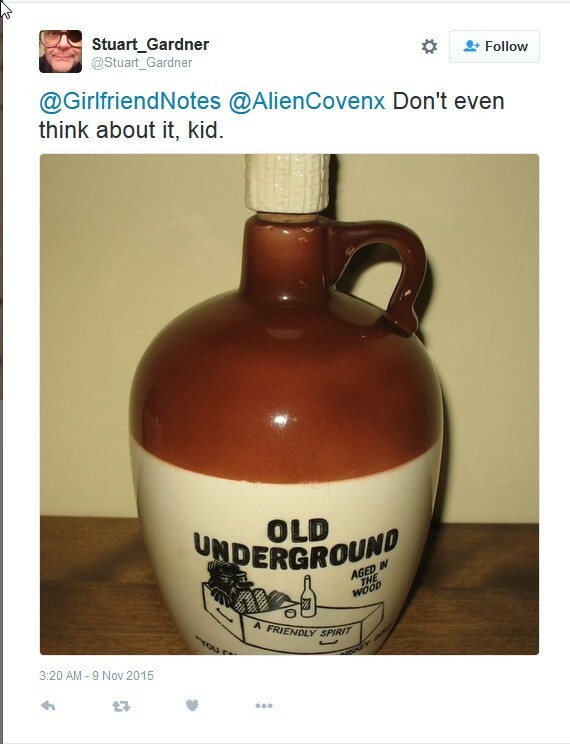 We were the ones to discover this on our banned Reddit account /r/TrumpThreats. 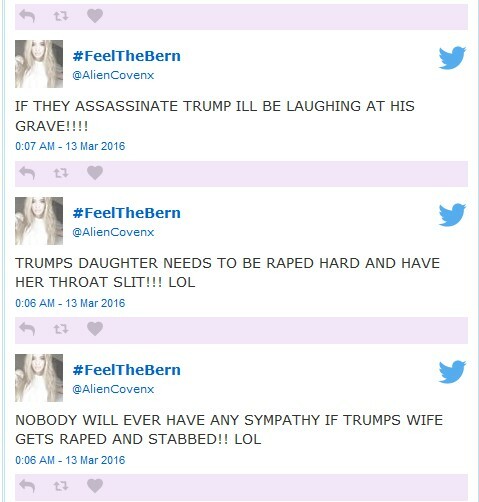 We are now over on Voat: https://voat.co/v/TrumpThreats if you want to discuss this incident further, or about our new subverse let me know.